These baby wipes are the purest that there is. 99.9% water. They prevent allergic reactions and are the safest for baby. 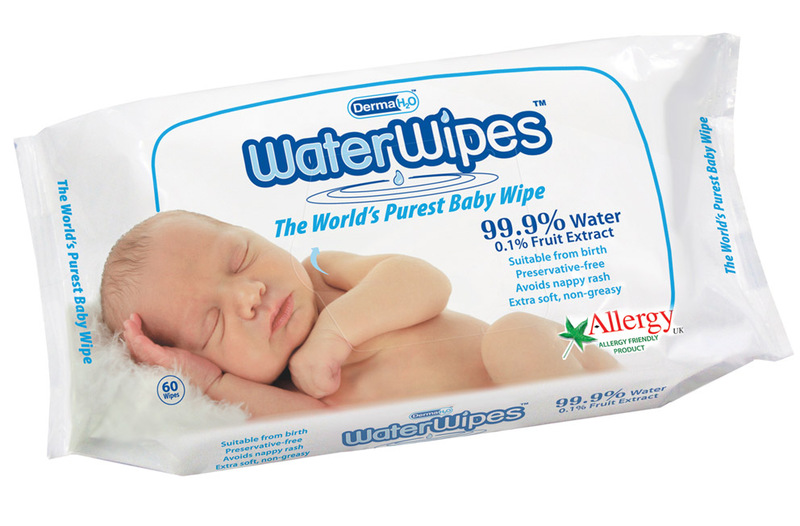 These are great for changing baby and also for removal of makeup. These are thick, but not to thick. They are also strong as far as when you pull on them. These are available at Target. 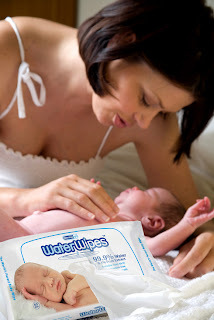 Water wipes sound awesome! I so want to try them!